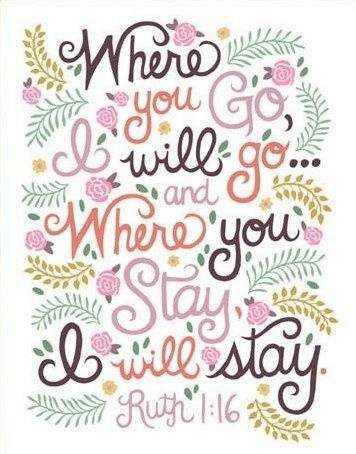 "Where you go I will go and where you stay I will stay." Create a stem on tag board and then use a hole puncher to make the points of the grain. 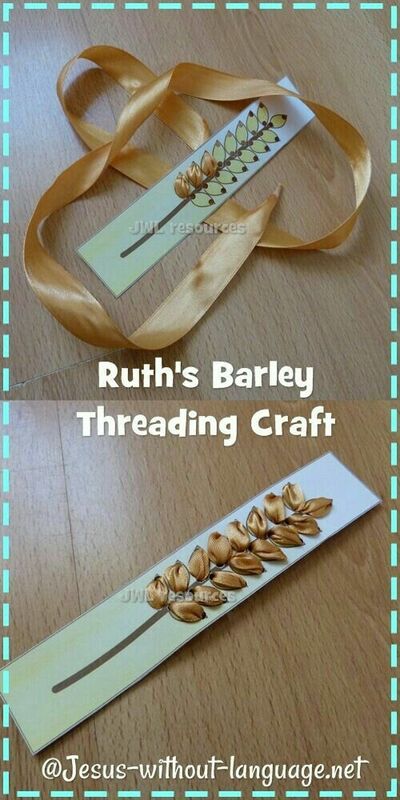 Hand thread with ribbon or yarn to recreate wheat. 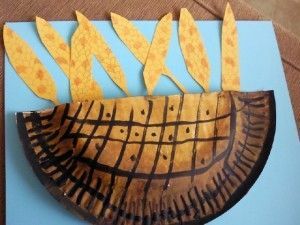 A craftivity for the story of Ruth and Naomi. Ruth collecting grain. teaches children to be kind. 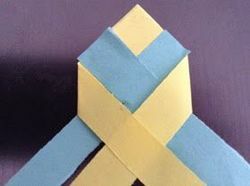 The Faithfulness Paper Braid and Prayer Activity demonstrates how the lives of two people (Ruth and Naomi, a friend and Me) are interwoven with their spiritual life of following God's will. ​Make bunches of "wheat" by shredding brown paper in the shredder and then bundling it up. Children can gather leftover wheat like Ruth did.